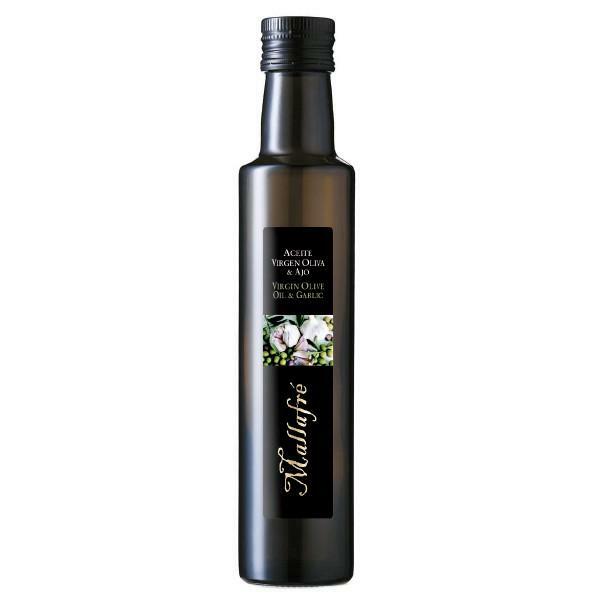 Virgin Olive Oil with Garlic 250ml is a virgin olive oil with garlic, is the first grinding and pressing oil from Arbequina olives and garlic together. Ideal crude oil to put in salads, sauces, vegetables and bread alone or with tomato. It is also recommended for sautéed, stewed, fried and roasted. Extra virgin olive oil with garlic oil is first obtained by milling and pressing together Arbequina olives and garlic. 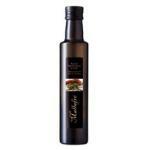 Ideal crude oil to put in salads, sauces, vegetables and bread alone or with tomato. 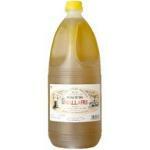 It is also recommended for sautéed, stews, fried and roasted. 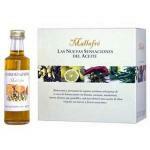 If you want to buy Virgin Olive Oil with Garlic 250ml, at Uvinum you will find the best prices for Oils of Mallafré.